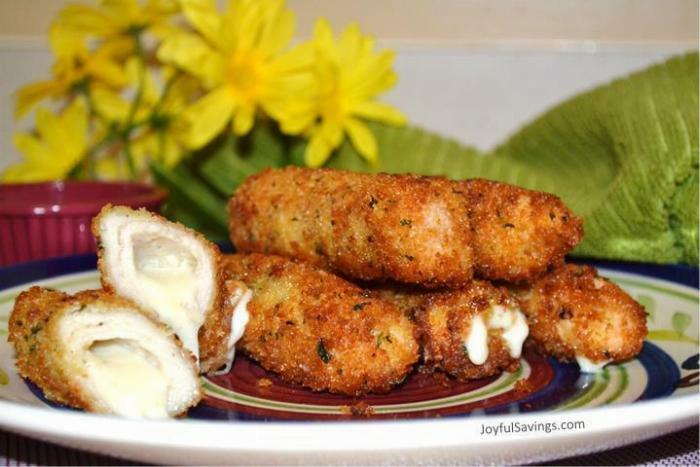 If you like Mozzarella Sticks as much as I do, guaranteed you'll LOVE this recipe! This original recipe has become one of my family's favorite ever, and I suspect it'll become one of your favorites too! — For additional step images, [click here] — Enjoy it!